Template inheritance can leave a web of references that is hard to decipher. __Standard values leave false references. But most important of all: Editors tend to leave dead web pages in an unpublished folder, in fear of loosing some data, and then forgetting all about it years later. So lets solve this the fun way: Lets code! This repository gets all templates from a specific folder. If you are following the helix principles by the book you probably have 3 folders (feature, foundation, project), but I assume that you are the type that puts these folders into one folder to hold them neatly together. If not, you need to call this repository for each of your folders and merge the results. Next step is to iterate over all items in your solution, and for each item, get the templates, and the templates inherited by these templates, and the templates inherited by these templates etc. until you have found all the templates that are used. The templates not used is found simply by returning all templates, excluding those that are used. 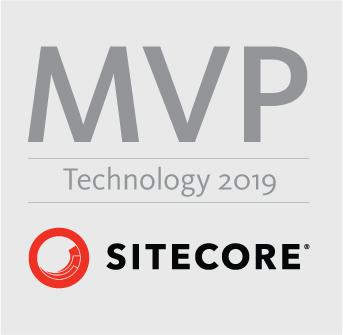 This entry was posted in Sitecore 5, Sitecore 6, Sitecore 7, Sitecore 8, Sitecore 9 and tagged Sitecore, Template. Bookmark the permalink.